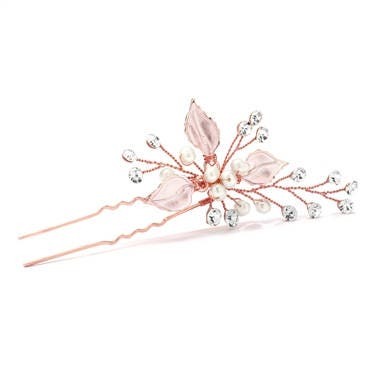 Bridal hair pin uniquely designed with hand-painted silvery pink gold leaves, sparkly crystal spray, and smooth freshwater pearl spray. 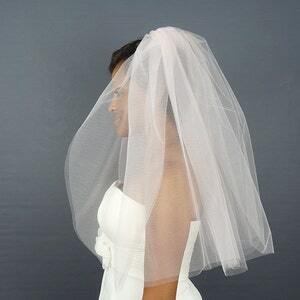 2"1/2" w x 4" h.
***Allow 3 Weeks Production Time. Ships USPS Priority Mail (2-3 Business Days thereafter for US Locations). Allow more time for international locations. 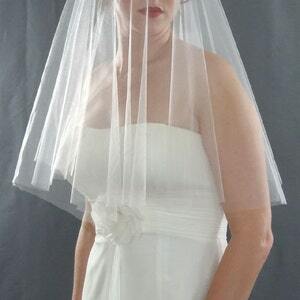 We’ve been in business since 2002 creating unique veil designs. 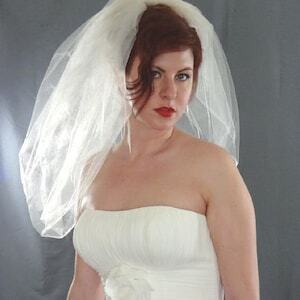 We’re proud to say our wedding veils and accessories have been selected and editorially featured on “Brides”, “The Knot”, and “The Bride and Bloom” magazines. 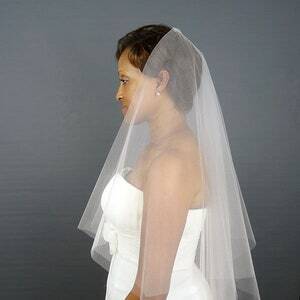 Over the last 15 years of business, our custom made wedding veils and accessories have been the choice for select celebrities in film, TV, music, and sports.